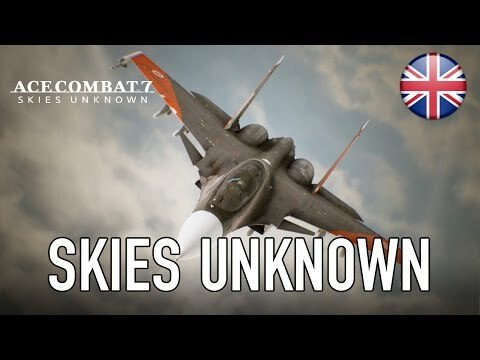 Who has never dreamt to fly like a bird or be a fighter pilot? 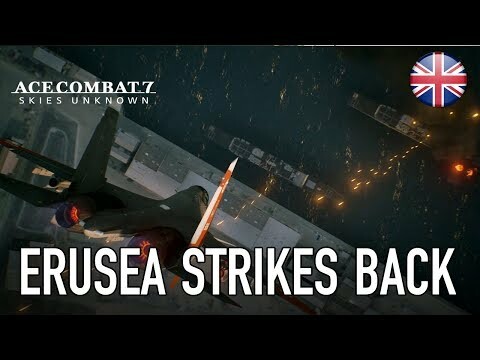 For 2 decades now, Ace Combat has allowed fans of air combat to experience it all. 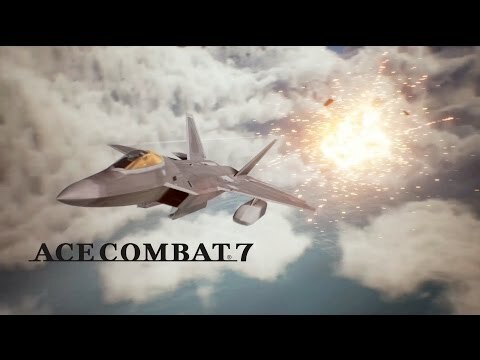 The worthy successor to a long destiny of 12 games that started in 1995 on PlayStation 1, Ace Combat 7 is coming for PlayStation 4 and PlayStation VR!